Facial cream for the tired, sleepless skin. 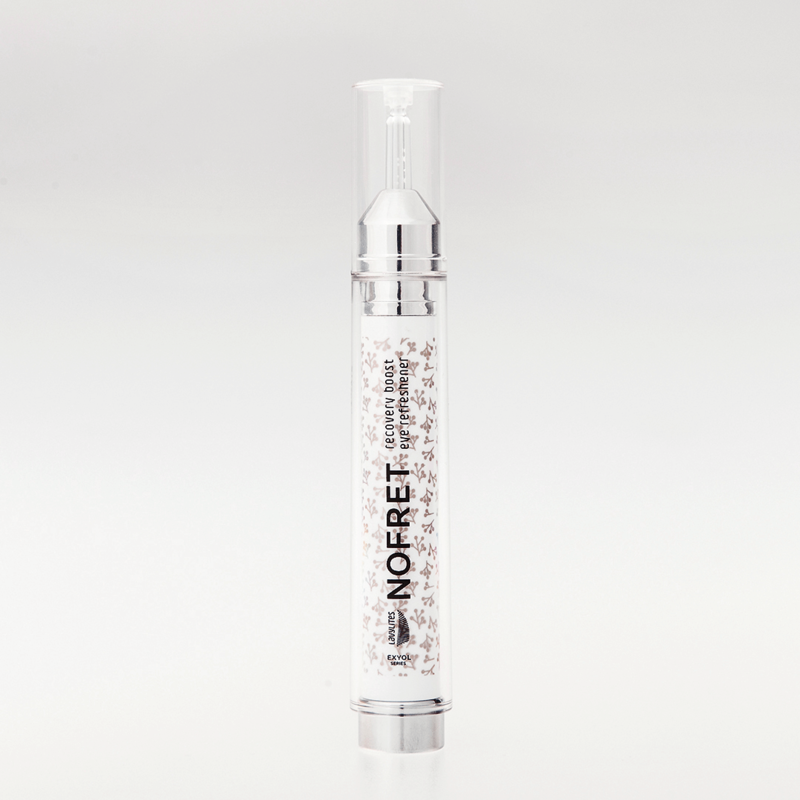 Squeeze the desired amount of gel out of the tube and apply to skin underneath the eyes with patting motions. Avoid contact with eyes! Keep away from heat. Store it in cool place, and protect it from light. Keep out of reach of children.